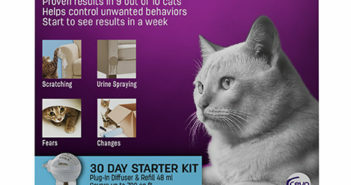 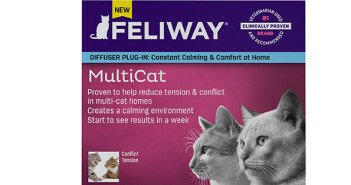 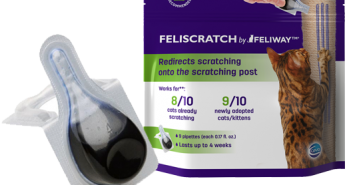 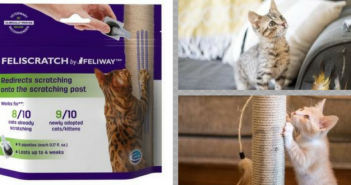 May 4, 2013 What are some behaviors that Feliway® brand pheromone products may help reduce or eliminate in cats? 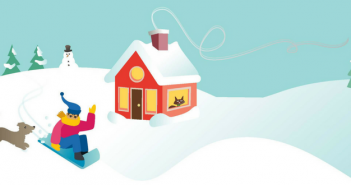 December 19, 2017 0 Q: How can you help reduce holiday stress in your pets? 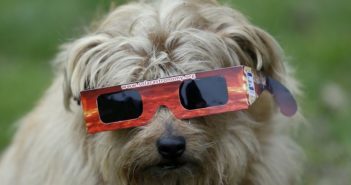 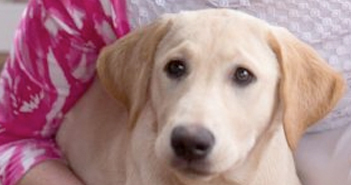 August 16, 2017 0 Do pets experience distress during an eclipse?